Spanish club Real Madrid C.F. midfielder Marco Asensio will not be able to play in FIFA World Cup final against Al-Ain due to injury on the right foot. Asensio may also be out for a month due to a foot injury. 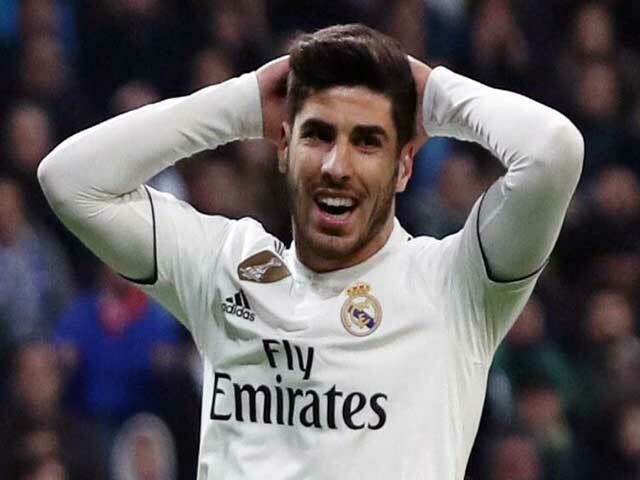 According to the news agency Efe, after playing for a few minutes during a 3-1 win against Japan's Club Kashima Antlers, Asensio was battling injuries and did not even reach training on Thursday. Real Madrid C.F. said in a statement, "After the investigation done by the doctors of Real Madrid, it came to know that Marco Asensio has suffered an injury in the right leg muscles." Also Read: IPL auction 2019: 5 players who can live due to higher prices are unsold. Although, by the statement, it is not known how long Asensio will be out of the field for the time being. For the third consecutive time, Club World Cup dreaming team will face Al-Ain on Saturday night.